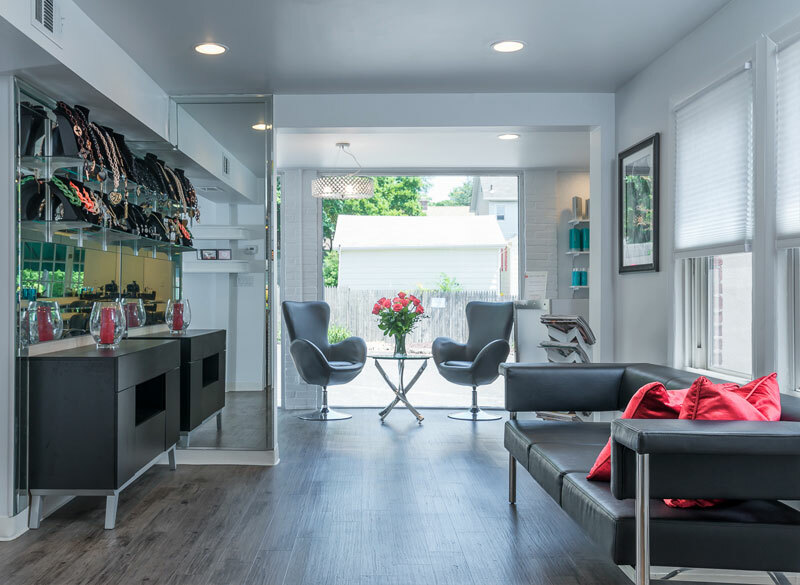 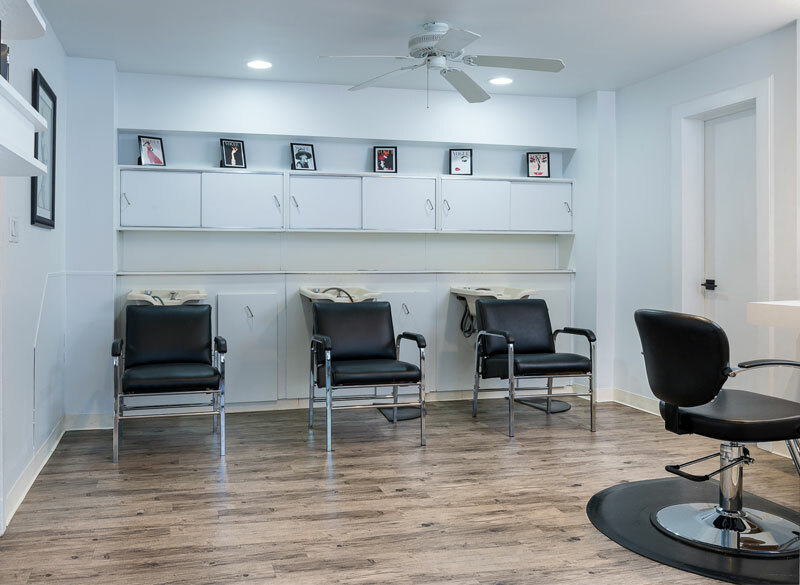 Millburn New Jersey's premiere full-service unisex salon. 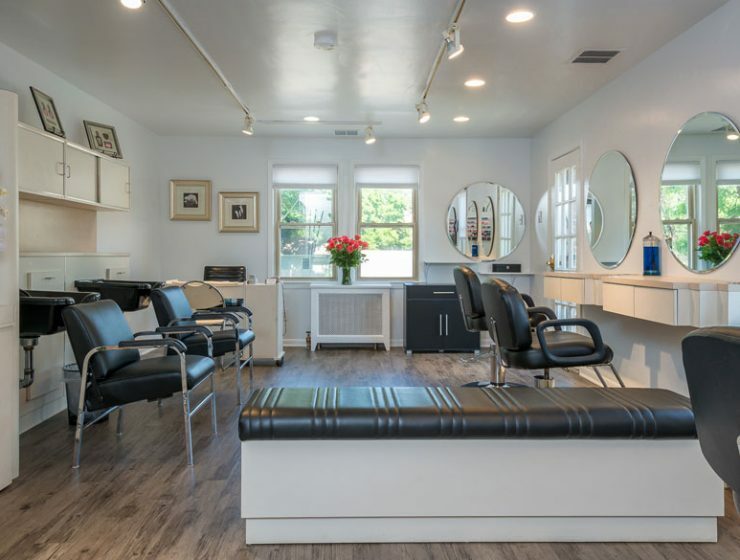 Millburn's premiere full-service unisex salon! 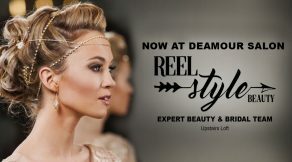 Copyright © 2018 DeAmour Salon All rights reserved.